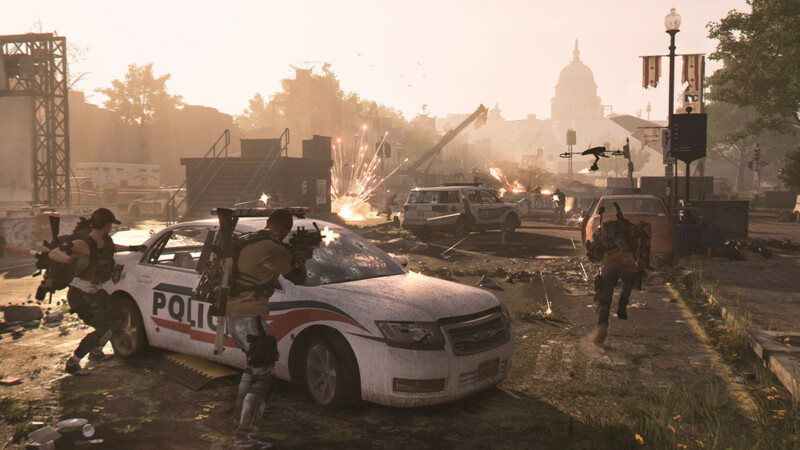 As technology grows and gaming matures, game makers are able to conceive massive open worlds shared by millions of gamers or craft finely-tuned competitive multiplayer experiences with innovative new social features. But what good does the push toward social or shared-world gaming do if the simple and mundane act of finding other people to play with still hasn’t evolved past sending awkward and random party invites. 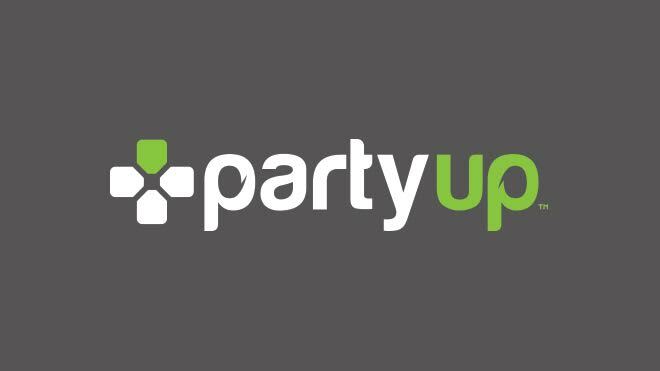 Party Up Founder Mat Houchens says his new project is “an application that allows you to find another gamer in real time who is looking to play the same game as you.” It sounds stupidly simple, but Mat hopes that the work he and his team are doing will have a major impact on an often overlooked aspect of online gaming. It can be a bummer and, aside from digging through the internet to find the proper forums or LFG (looking-for-group) sites, there aren’t many universal solutions. I recently caught up with Mat to find out if Party Up, which is still very early in development, might do the trick. MP1st: Party Up is an app that lets gamers find other people to play with online and in real time. Can you explain what you mean by “real time” and give an example of what the process of finding someone else to play with might look like? 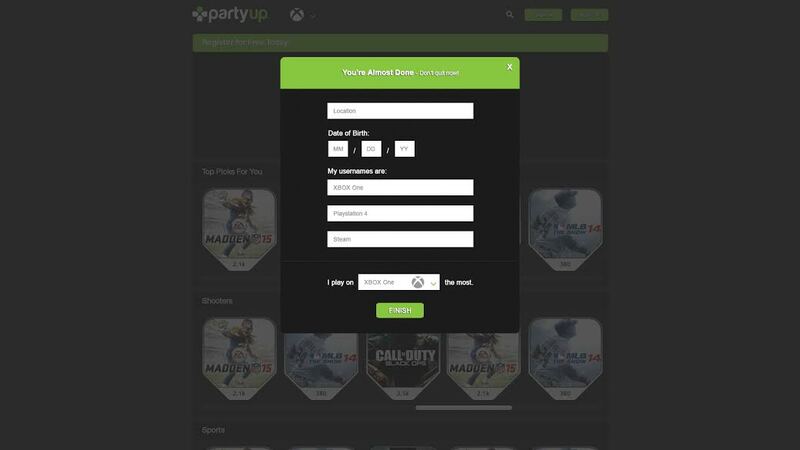 MP1st: Gamers often use “LFG sites” within their own community for a specific title, but Party Up’s aim is to broaden that service to multiple games and multiple platforms. 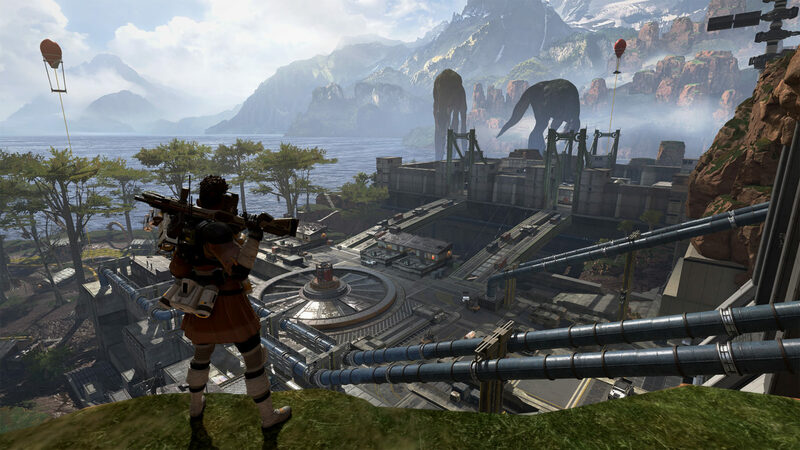 Do you see it being primarily used for co-operative titles, or do you see Party Up also being an option for gamers to create entire multiplayer lobbies, like a 4v4 Custom Game in Halo, for example? MP1st: What are some of of your favorite Party Up features that might stand out from other LFG sites? 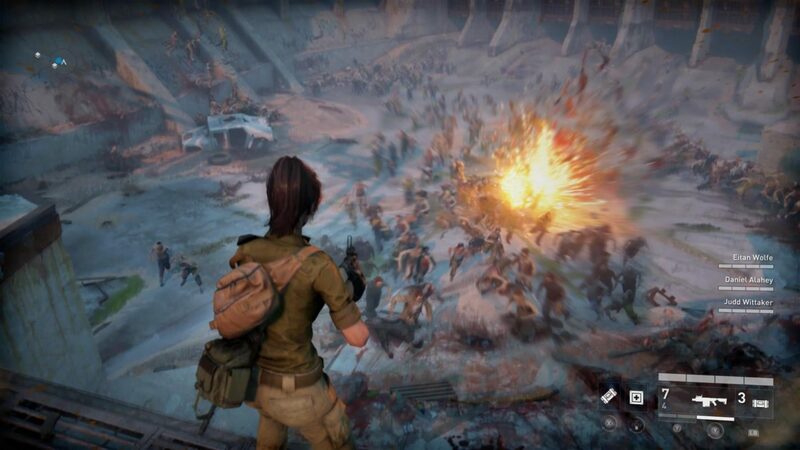 MP1st: Do you have a time-frame for how long the beta might last? What sort of feedback are you hoping to gather? MP1st: So, how did the idea for Party Up come to fruition? 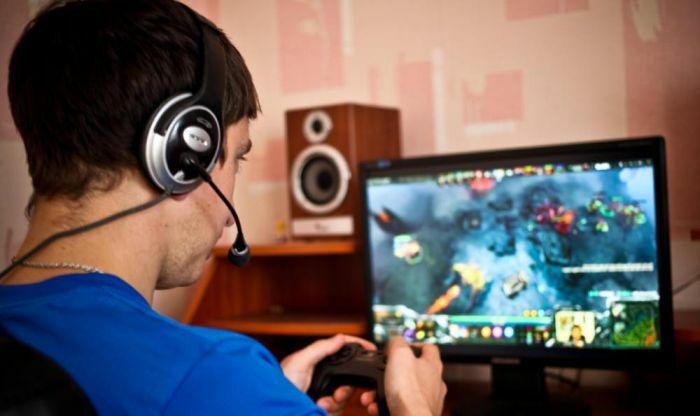 Do you feel that support for group or clan-finding in multiplayer games is lacking today? 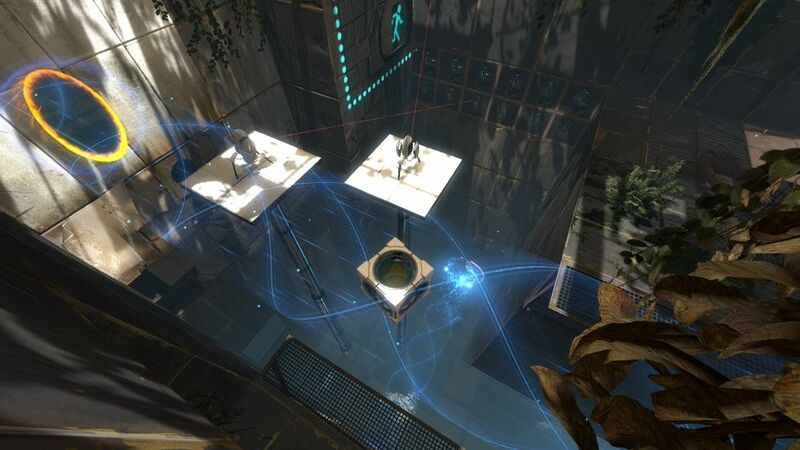 MP1st: After launch, are there any future and, perhaps, more ambitious plans for Party Up that you can tell us about? Mat: “While our website will be responsive and mobile friendly, we do have goals to get this as a mobile app that you can download to provide push notification support to help let you know when there’s opportunities to play based on the people online. 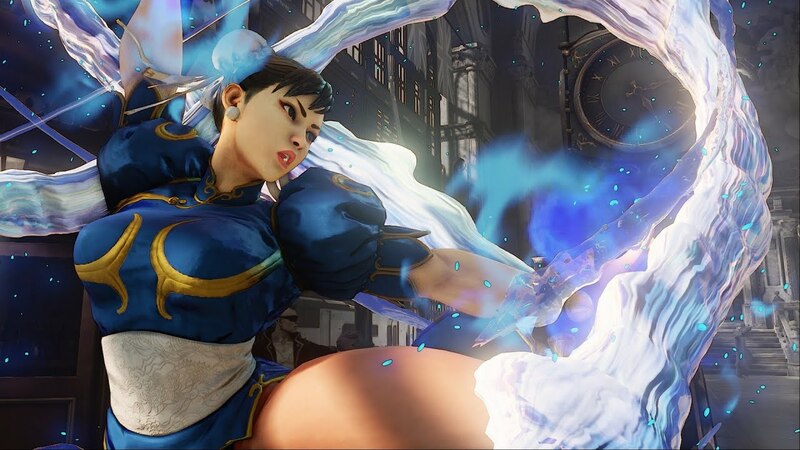 “We do have a lot of future features that are planned after the beta is released but those will have to remain with us for the time being,” he said with a smile. However, Mat was kind enough to provide us with a first-ever screenshot of a work-in-progress mock-up of what Party Up might look like in-browser. He notes that games in the background aren’t yet in their respective category and are included for display purposes only.